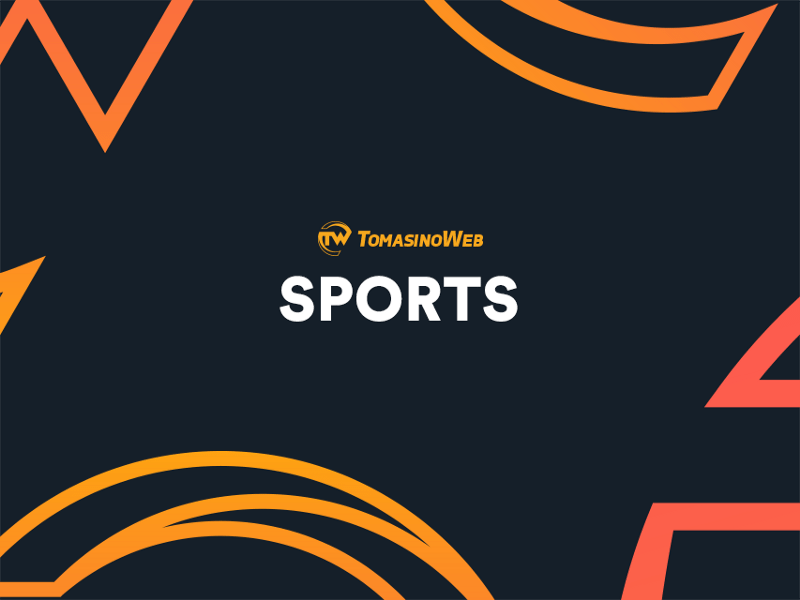 After overpowering the UE Red Warriors in their last game, the UST Growling Tigers upset the UP Fighting Maroons, 86-72, in the UAAP Season 81 Men’s Basketball Tournament at the Mall of Asia Arena Wednesday. 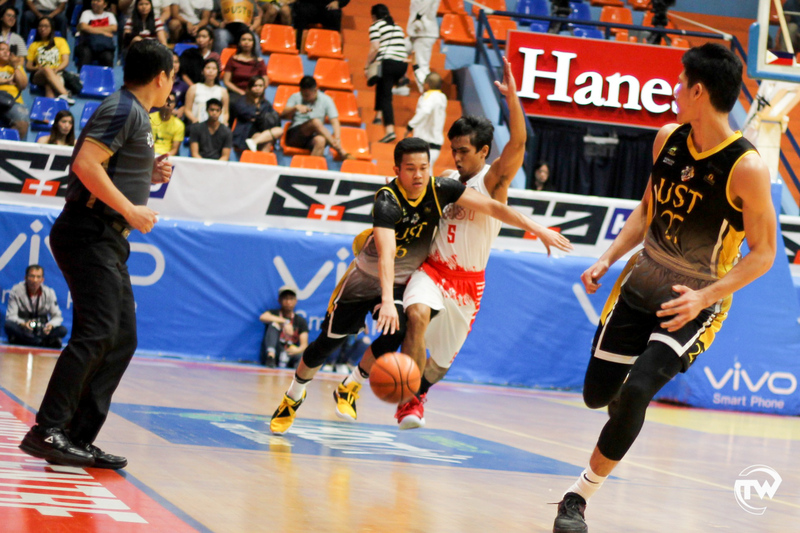 After overpowering the University of the East Red Warriors in their last game, the UST Growling Tigers upset the University of the Philippines Fighting Maroons, 86-72, in the UAAP Season 81 Men’s Basketball Tournament at the Mall of Asia Arena Wednesday. 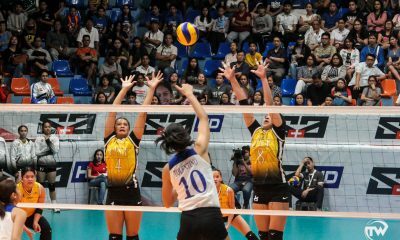 This is their third win that ties them with UP at fifth place with a 3-4 card to end the first round match-up. 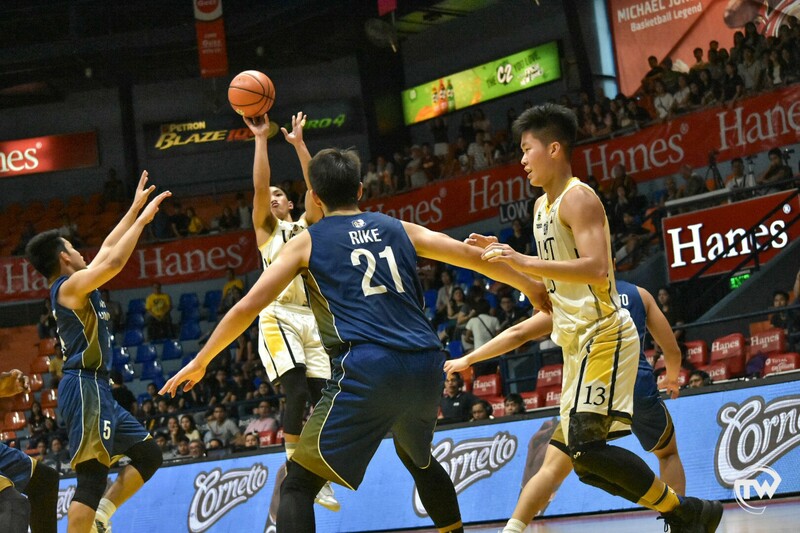 Cj Cansino led UST with 16 points, 10 rebounds, and seven assists, while Renzo Subido and John Kenneth Zamora added 13 and 12 markers apiece. 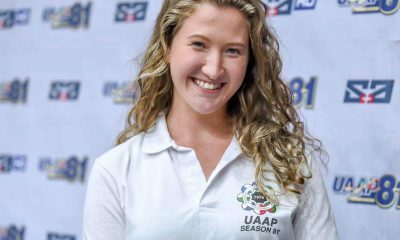 Bright Akhueti had 18 points and 11 rebounds, a double-double performance that fell short from sealing the victory for UP. 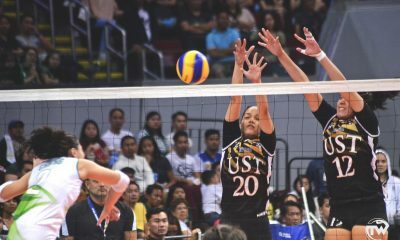 UST will try to keep their winning momentum as they face the Far Eastern University for the second round of eliminations on Sunday, Oct. 14, at the same venue.